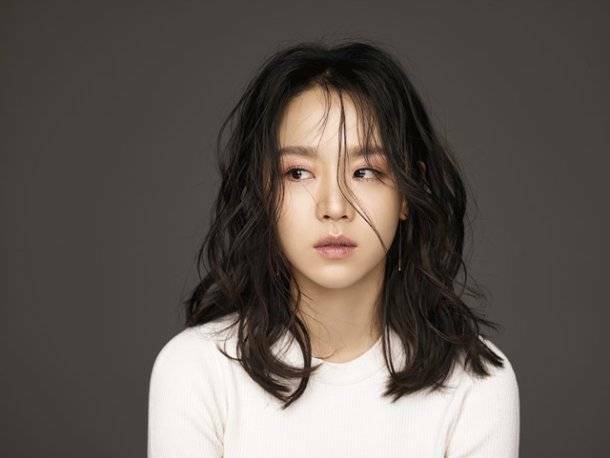 Actress Shin Hye-sun took on the role of Yeong Eun-soo, an attractive but unfortunate character in the tvN drama "Secret Forest". 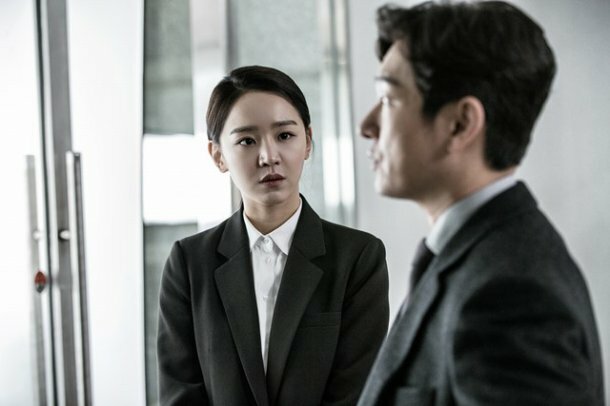 "Secret Forest" is a thriller about an investigator named Hwang Si-mok (Cho Seung-woo) without feelings, meeting a warm hearted policewoman named Han Yeo-jin (Bae Doona). The drama was popular for the casts' great performance, outstanding storyline and directing. Shin Hye-sun's role of Yeong Eun-soo was a woman who avenges her father who was dishonored as the Minister of Justice and forced down from his position. She was later found dead in the drama. She was nicknamed 'Yeong Ddo' which means 'crazy Yeong Eun-soo. Q: How was it being in "Secret Forest" which was a pre-production? Shin Hye-sun: This is the first time I've been in such a thrilling drama. It was fun and I am grateful. I was in the drama myself but watching it after the making was fun. The making ended in April but seeing it a while after allowed me to look at it in an objective point of view. Yeong Eun-soo was a woman with a profession. Her character alone was appealing and I liked her. However, she was a very unfortunate character. Q: What did you do to become an investigator in the drama? Shin Hye-sun: The speech and technical terms were the most difficult. There wasn't much in the drama but still, it was hard. It's not something you can see every day, a prosecutor. So I asked favors from those who were in the legal profession. Q: How was working on the set? Shin Hye-sun: I thought everyone would be serious but it wasn't. We were serious when the cameras started rolling, but otherwise, it was lively. Q: How was working with Cho Seung-woo, Bae Doona, Yoo Jae-myung, Lee Joon-hyuk and others? Shin Hye-sun: I learned a lot and we became friends. I haven't been an actress for a long time so it was a very good experience for me. Everyone is special in their own way so I was able to learn a lot from them. I learned a lot about how I should present myself on the set. Everyone had so much passion about the drama. I really felt that they were pouring their heart into it. Everyone was a senior to me but they treated me well and made sure I wasn't too nervous. I hope I don't sound rude. Q: How did you prepare for the emotional stages of Yeong Eun-soo? Shin Hye-sun: I worked hard to make the script stand out. Although I didn't have enough experience for this, I thought to myself that it was my job to make sure the script turned out the way it was supposed to. The script states what kind of emotional line Yeong Eun-soo is in. All the past characters I did were special but Yeong Eun-soo was darker than that. She had a big ball of worry inside her so I had to be careful about balancing her emotions out equally. Q: How do you personally feel about Yeong Eun-soo? Shin Hye-sun: I feel heartache when I think about her. I didn't feel that way while we were making it but watching the drama afterwards made me feel that way. She couldn't enjoy the things in life and she never got a night's sleep peacefully because of her father. Going on a trip or eating something delicious was overrated for Eun-soo. She only worked on recovering her dad's honor and that hurt to see. Q: You've been on a roll, what is your secret? Shin Hye-sun: I met a lot of good people while working. My connections have been building and they are the ones helping me. I am lucky. I am always thinking about the future too and I want to continue working. Q: What are your goals as an actress? Shin Hye-sun: I want to work hard and be loyal. I want to be an actress for a long time. "[Interview] "Secret Forest" Shin Hye-sun, "I'm lucky to have been in it""